You might hear Victoria Falls in Zimbabwe mentioned in one of three ways, all relating to the same geographical location. First, it is a town. Second, it is the name of the national park there. Third, it is the name of the waterfall there inside the national park. 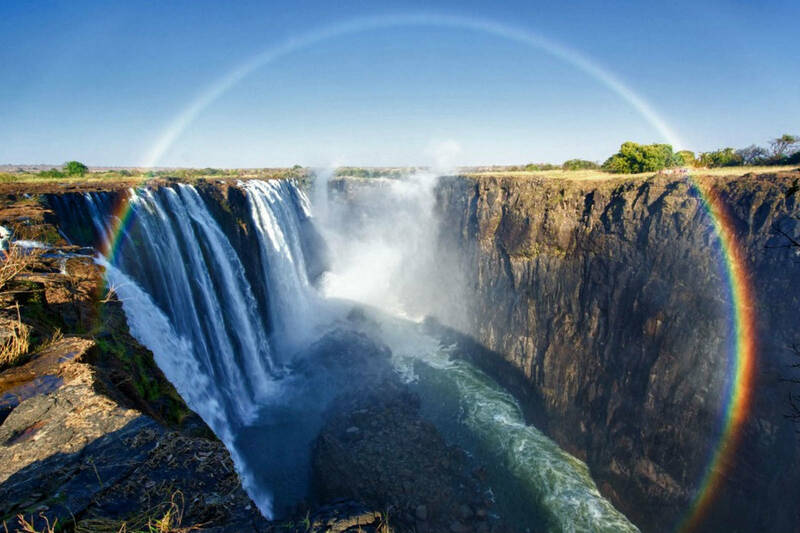 It is hard to top the beauty that is known as Victoria Falls and all of the adventures that you can enjoy there. For this article, we’re going to take a look together at the top 3 safaris in Victoria Falls. 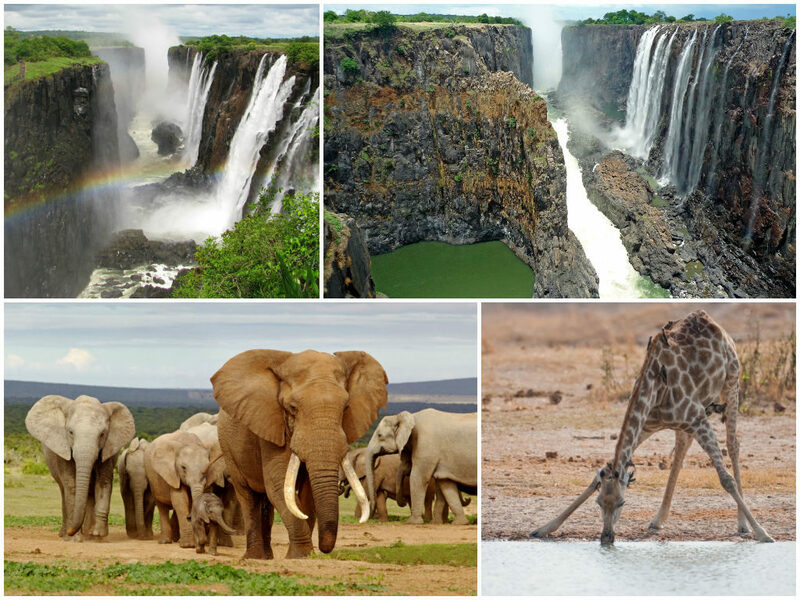 There are at least 12 safari adventures that you can book during your vacation in Victoria Falls. This first one isn’t, of course, the only way you get to ride an elephant or see them for that matter. 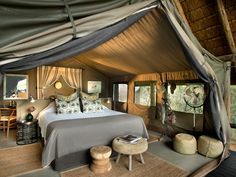 However, it is the top-ranked safari trip that you can take while in Victoria Falls. 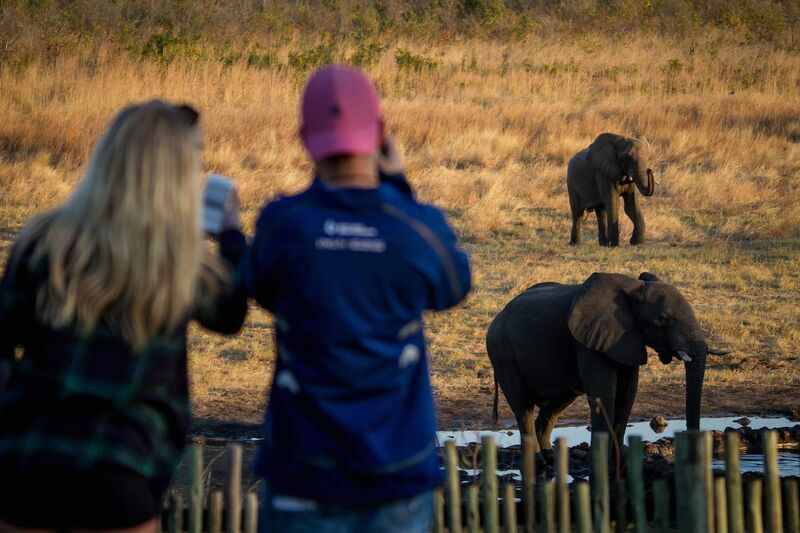 Book the Wild Horizons Elephant Back Safari and surround yourself with what the people call gentle giants. It’s a little bit different than riding a horse on a safari trip, and it’s a lot different than walking or driving the route. The elephants that do the safari trips have names, and one reviewer talks about riding on Coco. You also get to feed the elephants, which is really cool. 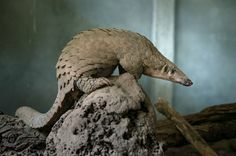 Reviews mention that you will see all kinds of wildlife during the adventure. You are able to buy a video and pictures of the outing, too, and the video is said to document the trip very well. One couple talks about being with Janet the elephant and her baby. Now, how cool is that? Another popular safari excursion that you might want to book is a day trip with Shearwater Victoria Falls. Located at 1 Sopers Arcade on Parkway Drive, this safari company gives you choices. 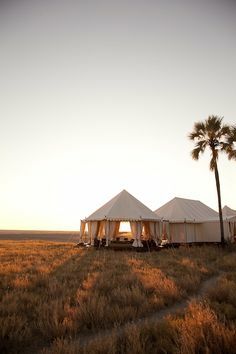 You can do the Sunset Cruise, or you can take a day trip to the Chobe National Park in Botswana. Reviews mention that there is a buffet to enjoy at a hotel after your excursion. There are actually other activities that you can book with the Shearwater company, too. The Sunset Cruise is said to be amazing enough, but the day trip to Chobe National Park is the winner out of those two. People report seeing so many different types of animals that it’s hard to keep count. Elephants are certainly in abundance, too. 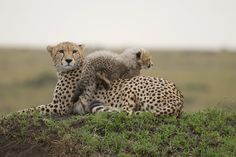 There is a chance you will get to see lions and leopards, but it all just depends. 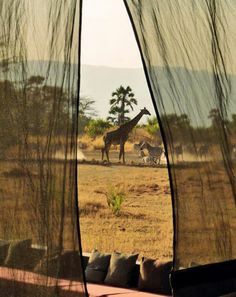 What’s great about the safari adventures, too, is that you get to see animals in their natural habitats. 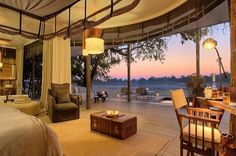 The Stanley and Livingstone is another top safari, and it is located off of Old Ursula Road at the Victoria Falls Private Game Reserve. 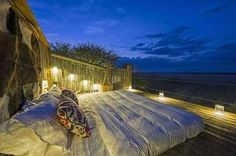 On this safari adventure, you can see the black rhinos, watch the sunset, check out all the flora and fauna and much more. According to the reviews, there are 11 black rhinos at this reserve. Some people mention that it is hard to find the rhinos at times, but the guides are good about continuing to search them out so everyone gets to see them. Remember, these black rhinos are endangered species, so it is really special to get to see them in their natural habitat. Are you ready to see what safari adventures you are going to take in Victoria Falls? There are plenty of other choices, too. These are three of the best, but they are just the tip of the iceberg. You may not want repeat adventures, like two elephant back safaris, but then again, maybe you do. 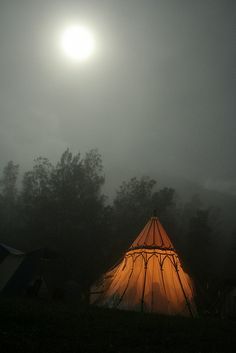 Each safari is in a different location and will be a new and unique experience. Remember the company name Shearwater because people say that it’s one of the best as I mentioned earlier. 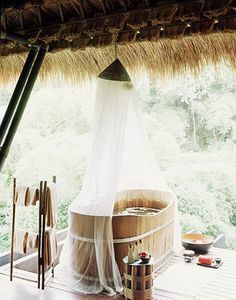 And don’t forget to book other adventures besides just the safari trips. There are all kinds of great excursions that you can take. It will be fun doing everything you can while you are in Victoria Falls, Zimbabwe. 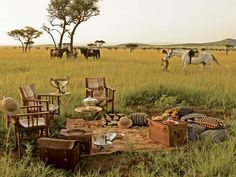 Now pick a safari to get started with, and get ready to be part of a scene that you will remember for the rest of your life. 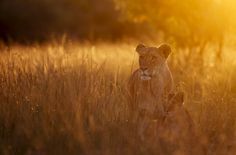 An African safari adventure in Zimbabwe is waiting for you. 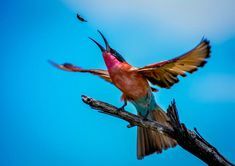 Check out Dr Amanda Stronza's fantastic image of a carmine bee eater trying to catch a bug in flight and read the story behind the photo.